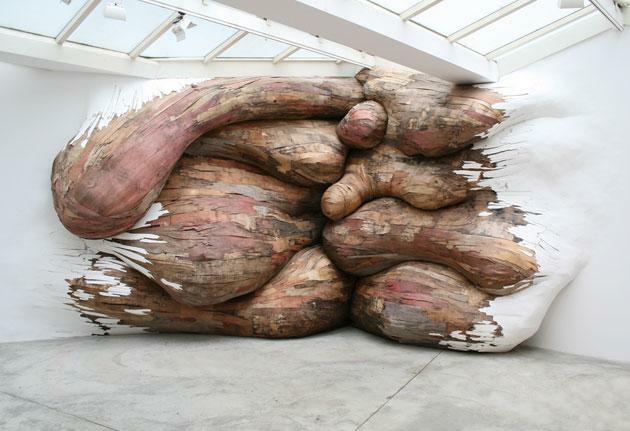 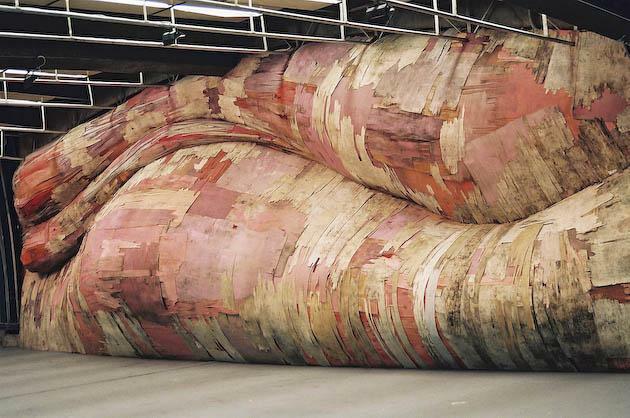 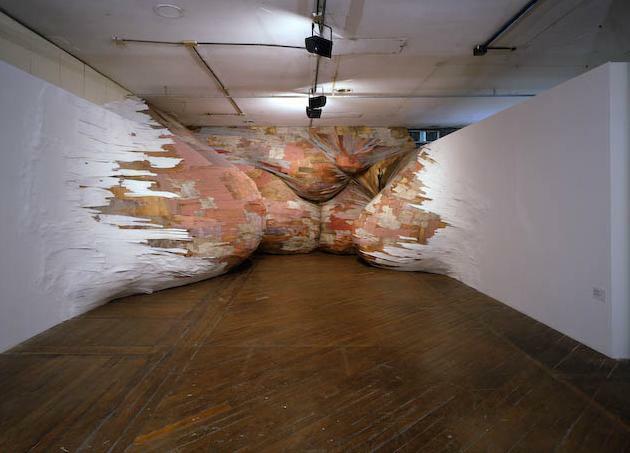 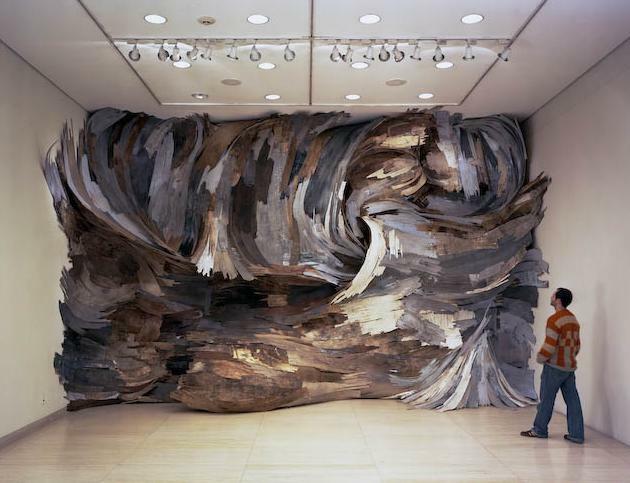 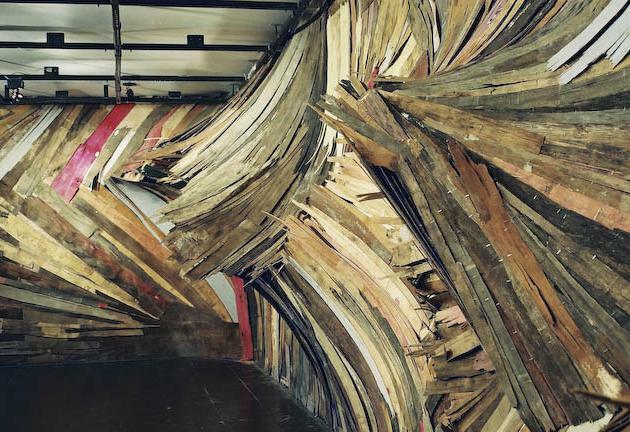 Brazilian artist Henrique Oliveira’s “tridimensionals” installations will be exhibited at the Rice Gallery in Houston, Texas between March 26th and May 9th, 2009. 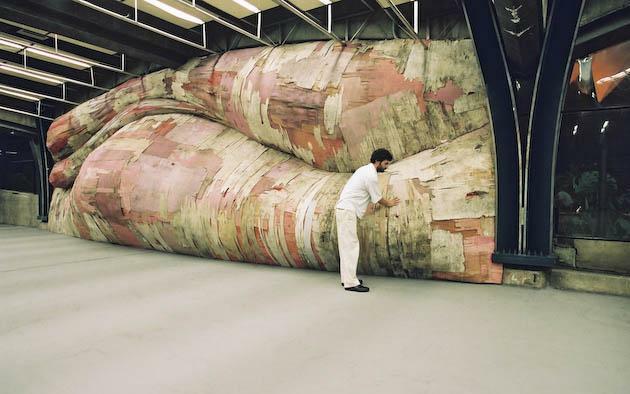 Visit Henrique Oliveira’s website – here. 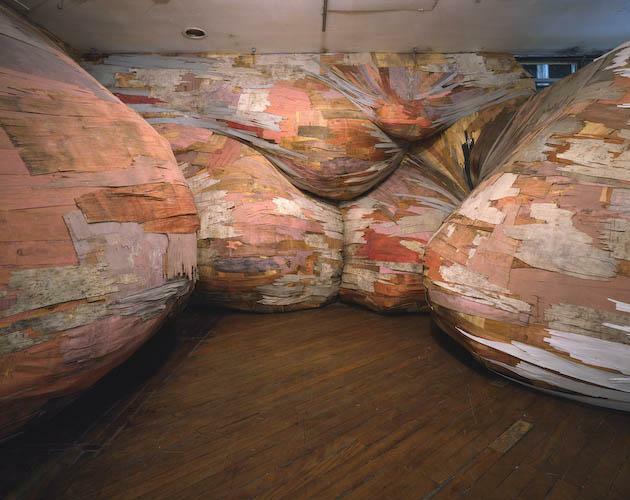 Visit the Rice Gallery’s website – here.